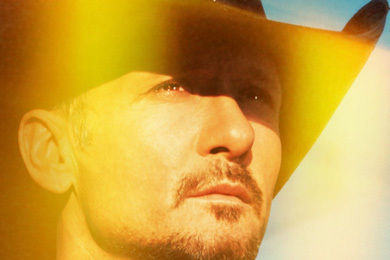 ACM Presents: Tim McGraw’s Superstar Summer Night will live up to its title. Jason Aldean, Luke Bryan, Taylor Swift and Ne-Yo are the first to be added to the all-star lineup. The event will be taped Monday, April 8 at the MGM Grand Garden Arena in Las Vegas. The special will be broadcast at a later date on the CBS Television Network. Tickets for ACM Presents: Tim McGraw’s Superstar Summer Night are on sale at Ticketmaster, priced at $105, $155 and $205. Proceeds from ticket sales will benefit ACM Lifting Lives, the charitable arm of the Academy and an organization that McGraw was closely affiliated with during his last tour. For more information, log onto www.ACMLiftingLives.org or www.ACMcountry.com or follow on Twitter at @ACMawards.